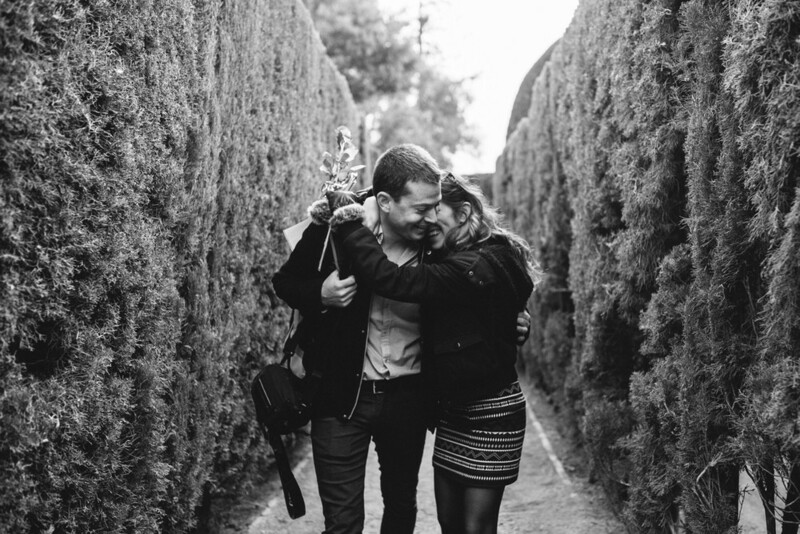 Inolvidable sorpresa a Laura de Zeev en el parque del Laberinto. Fue un placer conoceros! Gracias a Sonia por su talento y organización, todo estuvo espectacular. 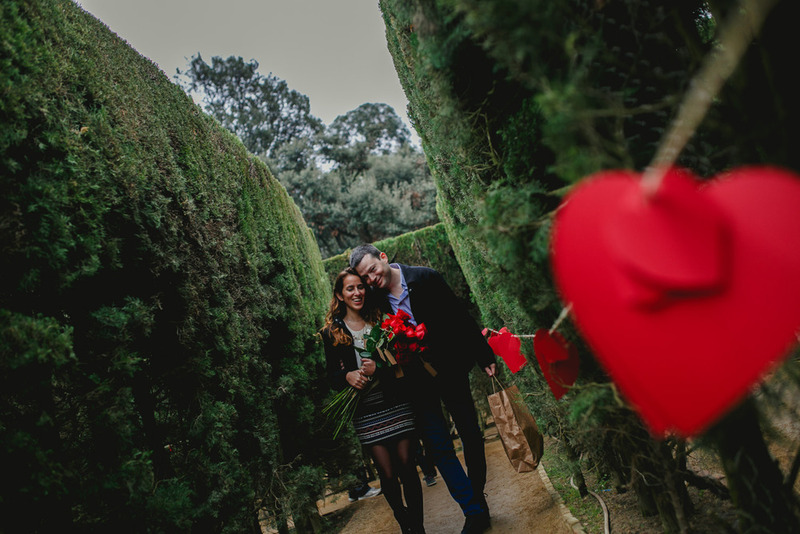 Such a unforgettable surprise to Laura from Zeev in the park of the Labyrinth. It was a pleasure to meet you guys! Thanks to Sonia for her talent and organization, everything was awesome.